Agent is a software service that monitors local hardware behaviors, triggers event alerts when abnormalities happen and shares machine information with remote management systems and the AXView 2.0 service cloud. Local hardware behaviors such as system working temperatures, working voltages and fan speed if it exists are the basic entities to be watched. Once touching a predefined or user-defined threshold, the event alert system will be triggered immediately. 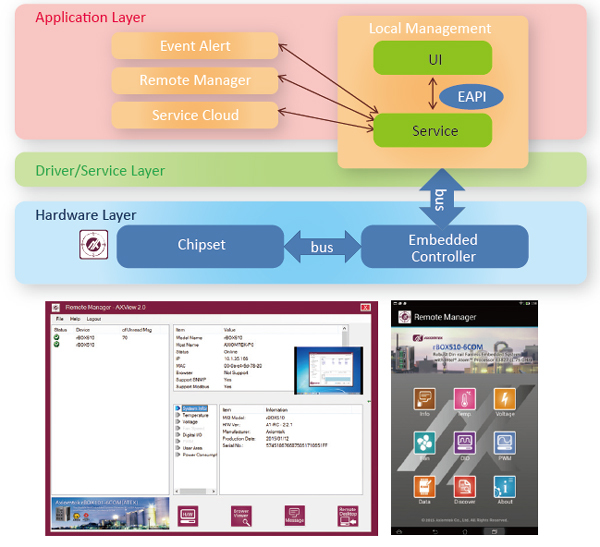 The event alert system is triggered by local software service agent and which will inform remote management system by sending an email, SNMP trap and MQTT messages so that standard email systems, SNMP network management system and cloud service supporting MQTT protocol can easily cowork with AXView 2.0. 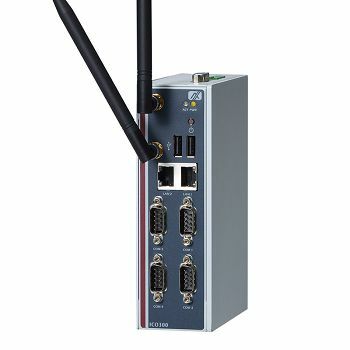 AXView 2.0 also provides more advanced capabilities for system behavior monitoring, including power consumption measurement, HDD health detection, digital I/O level comparison, LAN port connectivity detection, USB device plugin/ plug-out detection, power failure detection, SRAM backup for emergency, OS recovery by demand, dual hardware watchdog and so on. Data can also be stored in the service cloud for review in the future, which is just one of the many key features of AXView 2.0. AXView 2.0 offers software for remote management platforms and Microsoft® Windows platform and phablet family. 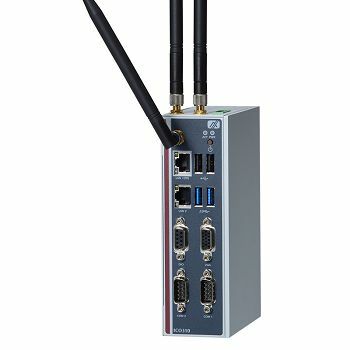 In addition to hardware monitoring, AXView 2.0 provides remote management system support functions for DISCOVER, SNMP and Modbus, which helps administrators to locate, identify and manage machines with standard protocols on its network. Remote management system can play the role of alert receiver. As long as local hardware monitoring service Agent assigns the IP address of the remote management system as the alert receiver, SNMP trap will show up on time on the management screen. If you're using a phablet, simply use the AXView store app to connect to the service cloud by entering the IP address of your service cloud. Once service cloud connects, any event alert fired by Agent will be also pushed to your phablet automatically." Service Cloud is a new feature of AXView 2.0 suite comparing to version 1.0. It's designed to store, forward and review machine data for behavior analysis. AXView also provides software packages to assist users in constructing their own cloud. Software services developed by AXView will also be available for sharing in the future. AXView 2.0 supports EAPI compliance with PICMG EAPI standards and extends its features to support access to special system information, hardware health status, system behavior and unique system designs such as batterybackup memory area, panel backlight, DIO and dual hardware watchdogs.